How many hours should I get out of a JD 855 cly. engine before I should rebuild the inject pump and or the engine. Also at the clynders sleeved like larger tactors? With good maintenance practices 4,000 - 6,000 hrs. is not unheard of with commercial users. 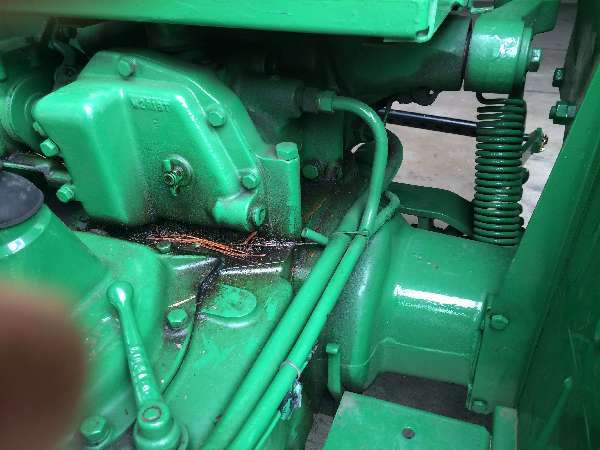 To my knowledge, I don't think these Yanmar engines are sleeved. I would keep running it and ensure all maintenance procedures are met and perhaps changing the oil every 100 hrs. or annually which ever occurs first. Storing the tractor indoors if possible lends a huge helping hand towards extending the life and maintaining its conditon.